I will be upfront here; I’m a bit out of my element with this post. I watched season 2 of The Newsroom in a vacuum, completely free from all internet chatter be it reviews or tweets. You can read my thoughts on the season itself in this week’s The Week in TV post. In this post, however, I would like to address something that surprised me. 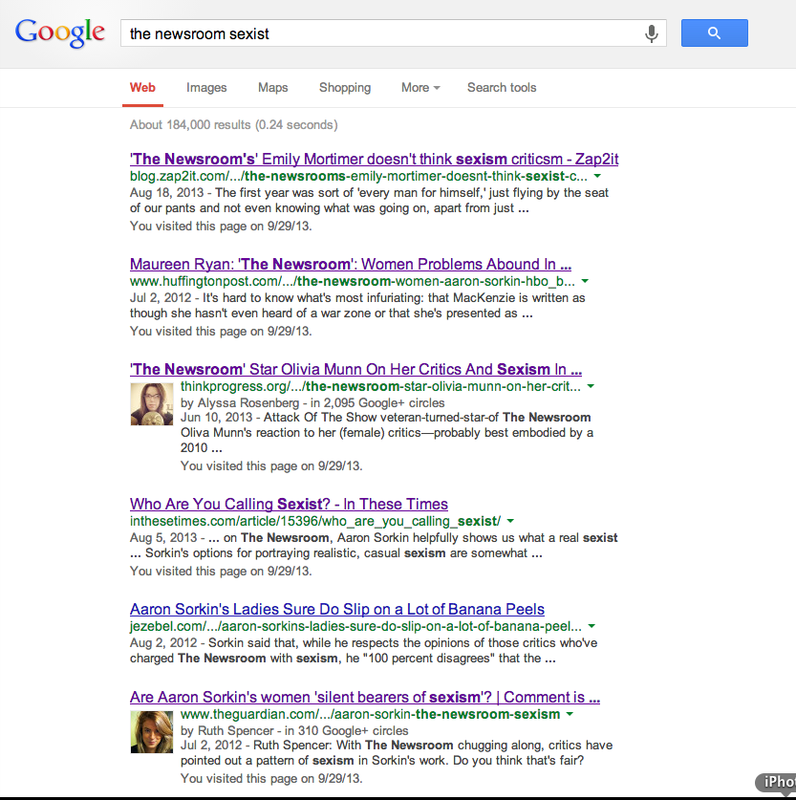 If you Google “The Newsroom Sexist” you’re going to find a ton of articles accusing the Aaron Sorkin “almost-current” event based series of being a highly sexist series that creates a male-dominated world in which the women are secondary to the all the male figures. What the hell are these people watching? Really, I was frustrated and completely taken aback when I found out there’s this controversy surrounding the series. I didn’t register anything remotely resembling sexism in The Newsroom. In fact, the show has some of the strongest females in the current crop of TV series currently airing (or aired, since the season concluded). Let’s examine the women of The Newsroom relative to women in a couple other television shows. Jane Fonda’s Leona Lansing owns the network and has a fierce no-nonsense approach to the business. She’s unwilling to be thrown around or played in any way. Mac is the executive producer of News Night who in the series’ first episode puts Will in his place by telling him that she owns him while he’s on the air. Sloan Sabbath is a highly intellectual, if socially inept, woman. She’s the smartest person in the show. Maggie Jordan’s arc this season put her in a traumatic situation from which she deals with largely on her own without running to the “big strong, man characters” that are supposedly dominating the series. Season 2 even heavily featured Constance Zimmer as the face of the Romney campaign to the press as well as Marcia Gay Harden as the head lawyer in charge of the team’s defense. I know there are more nuanced reasons behind the sexism allegations. Will teaching Mac how to send an email and Mac hiring Sloan specifically because she’s an attractive woman are two examples from season one that I’ve seen people cry foul over. But those issues are miniscule when you recognize how strong the women actually are in this show. Let’s compare the women of The Newsroom against the women of other popular series. The Walking Dead, for starters, comes to mind. The first season, in particular, creates a very clear dichotomy between the men and women in the show. It’s addressed in an abrasive, half-assed manner in the series’ 3rd or 4th episode, when the women ask why they have to do laundry while the men hunt and whatnot. This even leads to Carol’s husband beating her, if memory serves. More recently, however, Boardwalk Empire and Breaking Bad come to mind. These are two of my favorite shows and I still recognize the strong masculine bias that the writing has created for them. Both series feature an antihero male character with a spouse who disapproves of his actions. Skyler and Margaret are similar characters in that a large chunk of their respective shows’ fanbase despises them. This is most likely because the women actively hamper the way the shows’ central protagonist’s can conduct their business. Given the actions of Nucky and Walter White, the women’s response to them is justified and very natural. Yet some of the fanbase still count them as the worst part of their respective shows. You can argue all day that the characters are dull or the weak links thematically, but they are also the moral backbone to the antiheroic story being told. 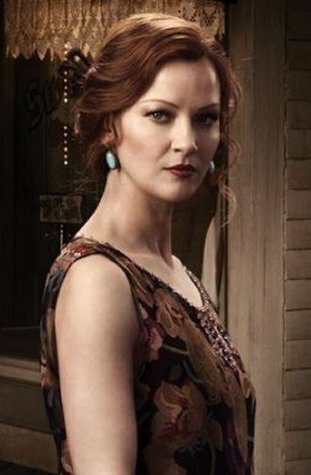 Breaking Bad and Boardwalk Empire’s supporting women characters aren’t a whole lot better, either. Specifically in Breaking Bad, you have Lydia who is a drug trafficking empress who is neurotic and highly unstable. She has little regard for human life and an even smaller understanding of the world she is operating in. Boardwalk Empire is a little better. Gillian Darmody is a “black widow-esque” femme fatale who has lost everything and is, in this season, just struggling not to drown from the lonely, empty life she’s found herself in. Gillian is a strong example. Other than that, we have flapper girls and prostitutes scattered throughout the gangster series’ prohibition era story. Maybe I’m missing some big part of this puzzle of sexism that’s running rampant through The Newsroom. If I am, by all means, let me know. But I just feel like The Newsroom’s detractors are grasping at straws, orchestrating a phantom controversy that makes it easier for them to write off what is by all accounts a quality TV series. That’s how I feel. 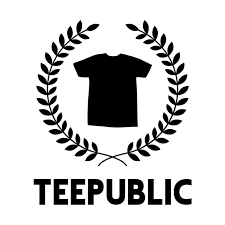 Let me know what you think in the comments below, or seek me out around the internet using the links below. This entry was posted in Editorials, Matt Hurt's Columns and tagged Aaron Sorkin, Alison Pill, Boardwalk Empire, Breaking Bad, Constance Zimmer, Gillian Darmody, Jane Fonda, Lydia, Marcia Gay Harden, Margaret Thompson, Nucky Thompson, Olivia Munn, Sexism, Skyler White, Television Columns, The Newsroom, The Walking Dead, Walter White. Bookmark the permalink. It’s not that there aren’t more women on the show in lead roles, it’s that in order to make them seem multidimensional all of these brilliant women are socially inept or emotionally damaged. We are supposed to believe Sloan is THAT awkward with men or that Mac is such a basket case. Sorkin clearly doesn’t know how to write a smart female character without making her over the top flawed to help even the playing field. Not that I think the make characters are that great either- there is something lost here when trying to make all of these people so relatable. AND it’s time to recast Maggie. Or send her to the psych ward. Her character does not fit in that newsroom. Interesting. In some small way, everyone on the show is dysfunctional and/or damaged. I just don’t see why people are singling out the women. I’ll give you Maggie being the weak link of the series. But I’ve never doubted Sloan is that awkward. In fact, it sort of makes sense for her character. I mean, she’s a genius who, presumably, spent a majority (if not all) of her formative years pursuing her education and career. It makes sense that she wouldn’t have time or interest in making herself comfortable around men. That’s just my perspective on it. I agree about them trying to make everyone relatable. A good example of that is Don. I’ve sang the show’s praises for developing his character into a likable guy (“I spent this whole time thinking I was a bad guy for not being in love with you…”) when in season 1 he was kind of an unapologetic D-bag. Maybe if/when Sorkin decides to write season 3 he can make it better. I think the problems it has aren’t nearly as severe as they could be. Thanks for reading and commenting, btw.